April showers bring May flowers and water into your basement! · French Drains: Interior French drains can be installed in your home’s basement fairly easily and in little as a few days. Although installing a French drain does require jackhammering into your basement floor, it can be a permanent solution to water problems. French drains typically run along the perimeter of one or more walls in the basement and catch water that comes from both inside your foundations walls as well as beneath the floor. The water is then redirected to a sump pump which will deposit the water on the outside of the home. · Waterproofing Panels: For homeowners that have noticed condensation buildup on their basement walls or on other interior spaces, waterproofing panels may be a great option. Waterproofing panels can be easily installed and provide a cost effective solution. Not only do the walls help resist water from entering your basement, they will also redirect water to your interior drainage system if it does happen to get in. Waterproofing panels are mold and mildew resistant, as well as flame resistant and also provide a cleaner, brighter look to your basement walls. · Sump Pumps: When heavy rain or melting snow causes a buildup of water to seep into your home, a sump pump will keep your basement dry and prevent flooding. Sump pumps not only protect your home from the damage caused by flooding, but they also are good for the resale value of your home. Potential home buyers do not want to have to worry about flooding and any possibility that household items may be damaged or destroyed. In addition, flooding can cause mold and mildew that needs to be professionally cleaned in order to protect your family from harm. 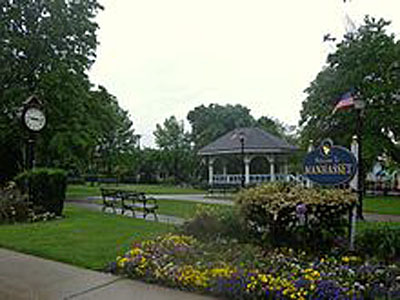 Call Curley today for spring maintenance in Manhasset! If you’re looking to protect your home from condensation or flooding, contact the pros at Curley today. Our experts will help maintain and protect your basement with the waterproofing option that works best for you! When you need a Plumbing Cure, call Curley! Contact us today!